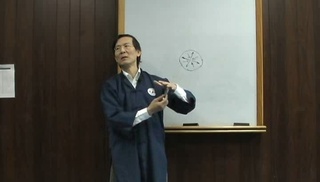 Our advanced videos will be cherished by those who have studied for many years, or in many different systems. 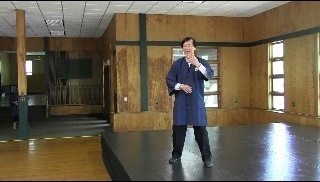 They are especially valuable to those who are already instructors or who are training to become Taichi instructors or masters. 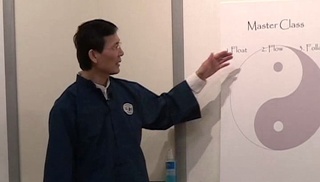 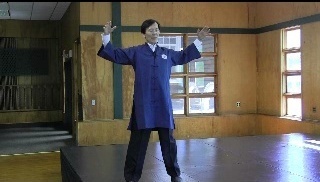 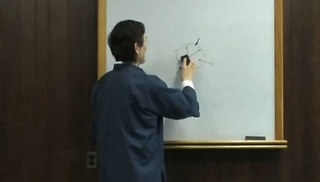 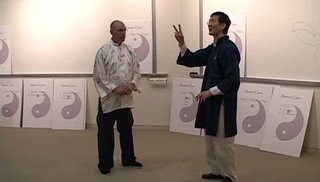 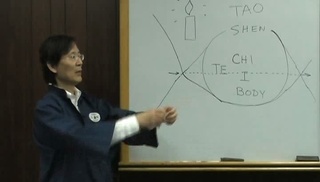 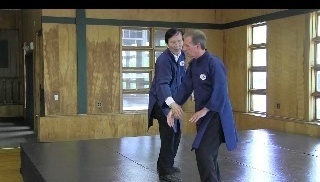 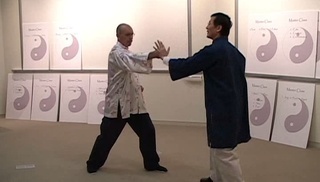 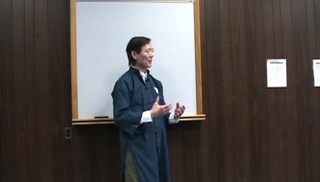 These videos presume that you have already had a few years of training with Master Liao's videos or through the Taichi Tao Center, and that you have read at least some of his books, or worked through our entire Beginner or Intermediate level video categories.